It’s amazing what crazy ideas sci-fi movies, or even just long-held memories of technology mishaps from childhood or teenage years, plant in our heads. 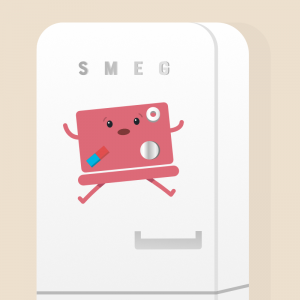 The classic worry about whether a magnet could wreck our computer’s hard drive is a great case in point. You know what we mean. We’re referring to all of those movies in which a hacker or criminal inevitably wipes the content of a hard disk drive simply by sweeping a big magnet over it a few times. But we’re also talking about what used to be the very real-life worry of your floppy disk’s data being lost if you allowed it to come into contact with a magnet. 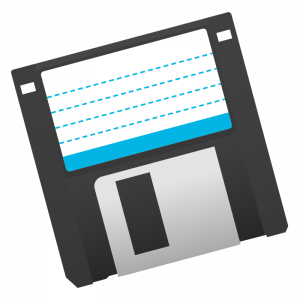 When we were doing research online for the writing of this article, we came across this very amusing image of a floppy disk rendered inevitably useless due to… well, you can probably figure it out. Even if the aforementioned movies weren’t completely accurate, it’s nonetheless true that you once needed to be much more paranoid about leaving a magnet near electronics. 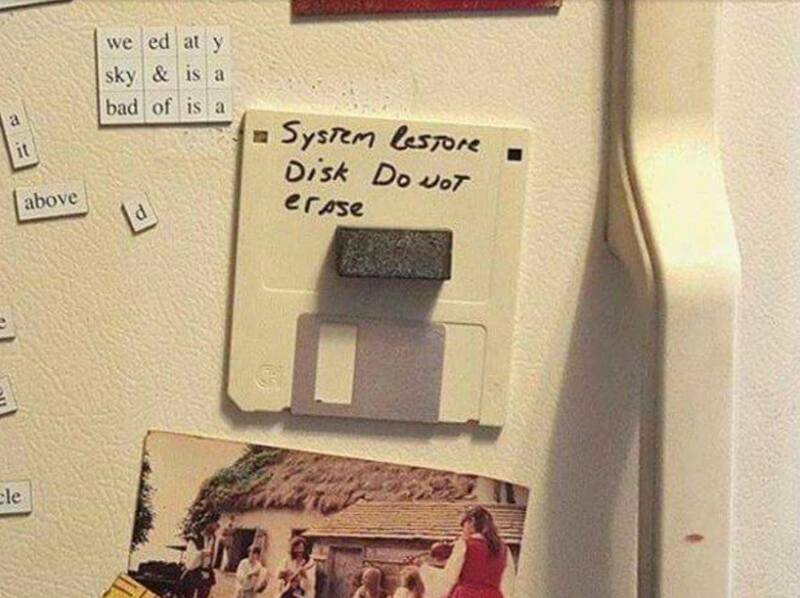 A floppy disk, for example – or “the 3D version of the ‘save’ icon”, to you Generation Z-ers reading – can have its stored information obliterated simply by having a cheap magnet attached to it. But given that almost no one still uses floppy disks, you probably won’t have to fret about that. Similarly, the big tube CRT monitors that the average home PC formerly used were rather vulnerable to magnetic interference, not least because they actually used a magnet to project an image onto the screen. Placing a magnet next to one of these monitors therefore produced a kaleidoscope effect. But with the LCD and LED flat screen monitors that we use nowadays working completely differently, they aren’t generally affected by magnets at all. The answer is almost certainly “no”. Technically it’s possible to damage a laptop’s hard drive with a magnet, but it would take a very powerful magnet to do the job. This rules out any use of the average fridge magnet if you’re specifically trying to destroy your machine. 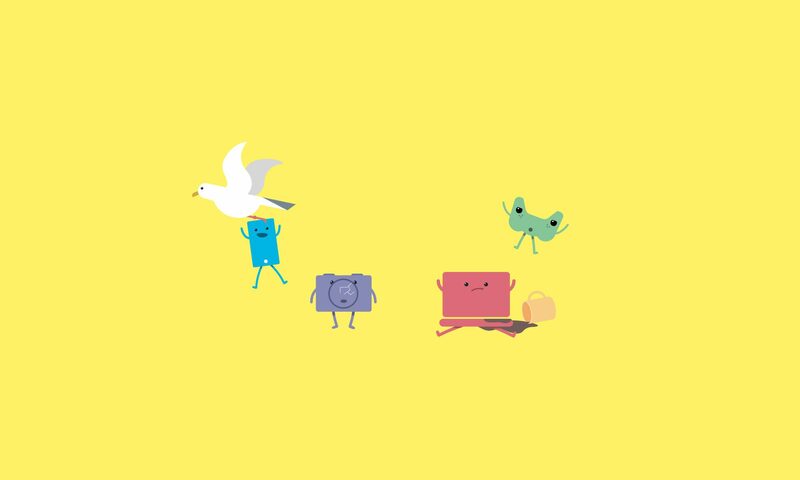 Take a look at this video, for example. It shows a Toshiba notebook being destroyed by a magnet, but the magnet that did the deed came from a fish tank cleaner. There are other magnets that you can use to guarantee the destruction of your laptop, if that’s your aspiration. 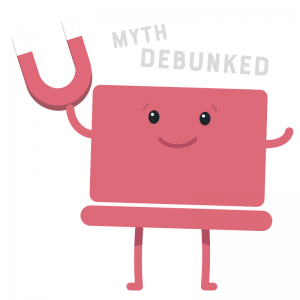 However, such magnets are often so powerful that if you clamped your hand between one and a piece of magnetic metal, you could lose your hand. …if you’re specifically trying to protect your laptop from magnet-afflicted damage, anyway. That’s because the average laptop hard drive these days actually contains two very powerful magnets of its own, which are responsible for controlling the movements of the read/write heads. Oh, and any speakers accompanying your laptop incorporate magnets as well. Given that none of these magnets causes problems for your laptop, you can bet that the little fridge magnet you accidentally dropped on your laptop while it was closed won’t do any damage, either. As we touched on above, it’s not beyond the bounds of possibility for a magnet to damage a laptop. There is, for instance, a slight risk of this if you leave a powerful magnet directly on top of your hard drive while it’s operating. But given that this isn’t exactly an everyday situation, it’s almost certainly not something you’ll need to spend any time worrying about. In summary, then, you really don’t need to fret about any normal household magnets left next to your laptop rendering it unusable or wiping any of its data. In the vast majority of day-to-day circumstances, we can safely file this particular myth under ‘debunked’. Next PostNext How Easy Is It To Hack A Phone?